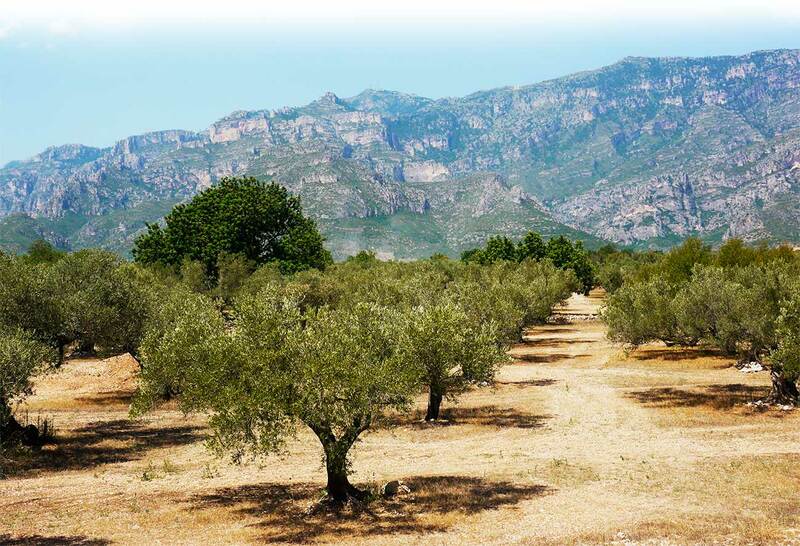 Soldebre Cooperative, an agricultural cooperative in Tortosa, is the largest olive oil producing body in Catalonia. We have over 1,600 members and a production of 18,000,000 kg of olives a year. Our main business areas are: olive oil, citrus fruits, almonds, carob beans, and our ‘agroshop’ (farm shop). Over 50 people work at the cooperative on a regular basis, and there can be more than 300 workers during peak months of agricultural production. We also have our own company devoted to farm tasks on land belonging to our members or to the cooperative itself. 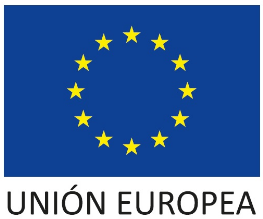 The Soldebre Cooperative project began on 1st March 1995 as a result of the first merger between cooperatives in Catalonia, when the Santiago Cooperative in Tortosa, the Roquetes Cooperative, and the Jesús Cooperative joined forces. In 1999 two more cooperatives joined: the Sant Josep Artesà Cooperative in Tivenys and the Sant Jordi Cooperative in Aldover. Building of new facilities in Tortosa.